The key to get healthy and glowing skin is using a good and appropriate cleanser. When the surface of skin is free from all the makeup, pollutant, dirt and excess oil, then rest of skincare products work like a magic. 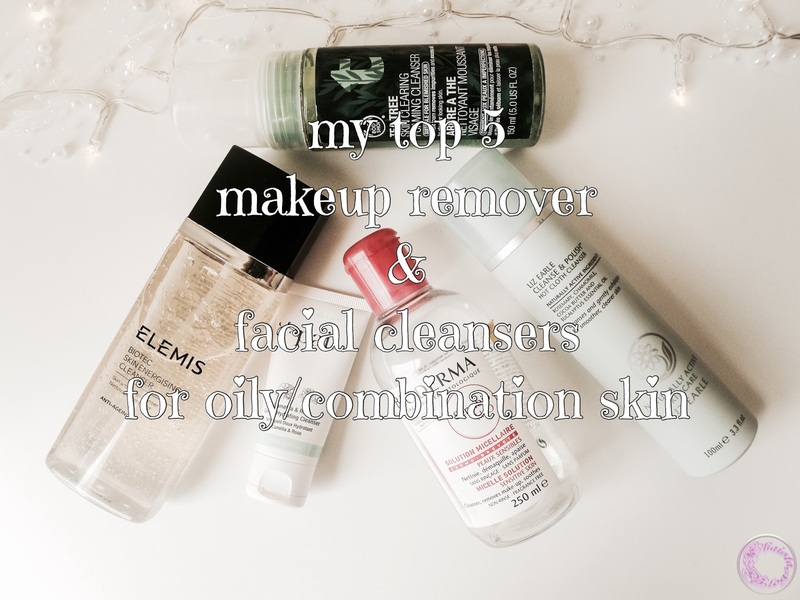 Today, I will be sharing my top 5 makeup removers and facial cleansers altogether suitable for oily/combination & sensitive skin till date. Bioderma micellar water is no doubt the best of all so far I tried. I have been using it for more than three years. It is good for taking off makeup at the end of the day before using traditional face wash. Bioderma also works best if I don’t want to use face wash, especially in winters. I will use it on cotton pad to remove any excess oil and prep my skin either for makeup or for daily skincare routine. Liz Earl cleanse and polish hot cloth cleanser is the cult classic and my personal favourite. Made from 100% natural ingredients, it hits all the right spots. I occasionally, wear heavy makeup but if I do, it removes every trace of it and leaves skin squeaky clean without disturbing the balance of skin’s natural oils. It is also perfect for in-home facials. It feels quiet soothing on skin. 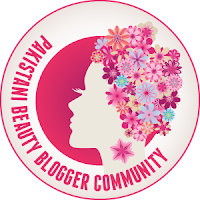 Pai gentle hydrating cleanser with camellia and rose is a life saver for my skin when it gets all irritated, dehydrated, imbalanced and a bit aggravated in winters. To bring some sanity back to it, I use Pai cleanser as makeup remover and face wash as well. I leave it on my skin for about 5 minutes and it instantly calm down all the redness and irritation. It seriously works like a magic. Pai cleanser is a bit expensive as it is also made of 100% natural ingredients, so I always get a try on kit from their website. Because I don’t use it every day so this size of tube works for me. It is also suitable for all skin type. Elemis biotec skin energising cleanser is the latest to my collection but I absolutely love it. I have a full review about it on my blog. It cleanses my skin properly, removing all the traces of makeup and dirt, without stripping natural oils. It has lactic acid which helps in removing the dead skin as well for glowing and polished skin. 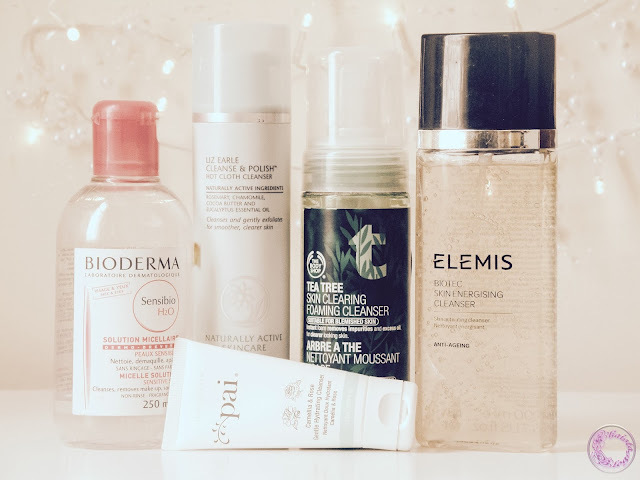 The Body Shop tea tree skin clearing foaming cleanser is my favourite face wash for summer times - where my skin produces more oil and I need to wash my face more often throughout the day. With the added benefits of tea tree, it also helps in eliminating the spots. It doesn’t make my skin tight or dry. It leaves skin feeling clean and very fresh. I am also trying some facial oil cleansers and balm as well at the moment. I can’t make my mind that how I feel about them due to the fact the I have oily skin. but soon I will be telling you folks about them too. I love the Bioderma micellar water. The Nivea micellar water is great too. I like the sound of the body shop foaming cleanser, must try this one. Aw, this was really nice. Sending it on to my fiancé who I know will enjoy it. Thanks for the tips! I am also trying to add more cleansing oils in my skincare routine. Lets see how I get along with them. Haven't tried elemis but it seems like a great product. The Bioderma one is absolute love! Doesn't irritate my sensitive skin. I love the Liz Earl, really is a wonderful product and leaves my skin feeling so fresh. Highly recommend it! Absolutely. I love this cleanser so much. I have been using it for years.